I was waiting to share this cute families session until she announced her pregnancy!! 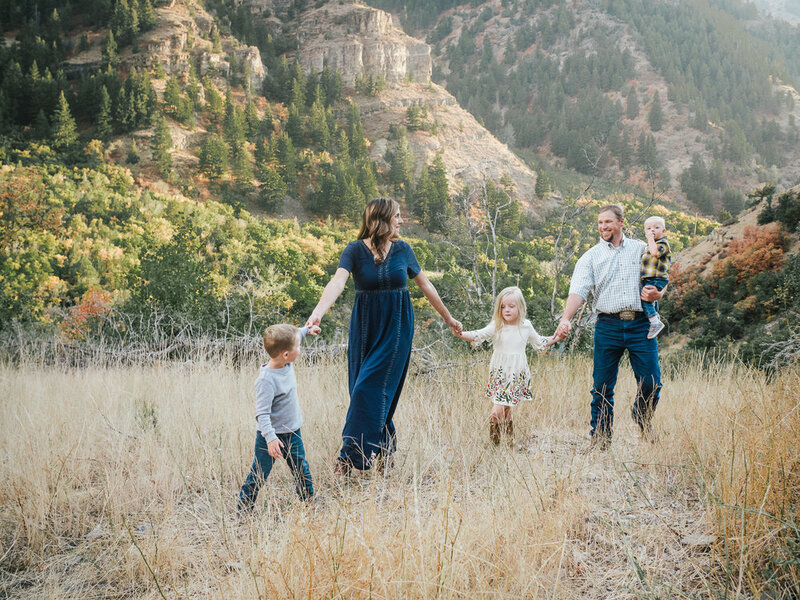 They are such a gorgeous little family and they were so tough about hiking to this location to shoot. Sweet Jessica hiked pregnant without any complaints and we got the best views! Thank you for letting me take your darling families photos! And a huge congratulations on your new one! Can’t wait to see that baby!